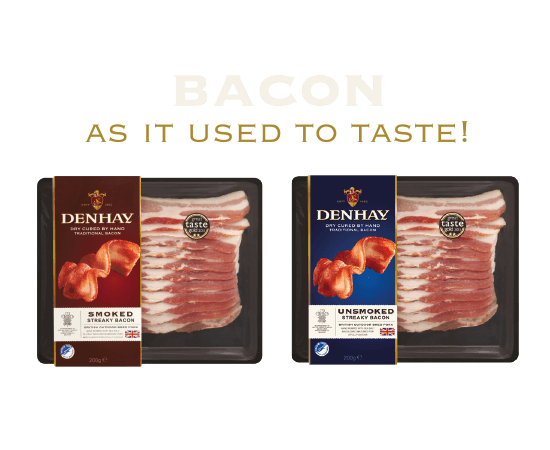  Here at Denhay in the beautiful West Country, we are dedicated to bringing you bacon that is truly great.  We use traditional hand crafting methods and our own special cure, resulting in bacon that people tell us tastes exceptional and reminds them of how bacon used to taste. 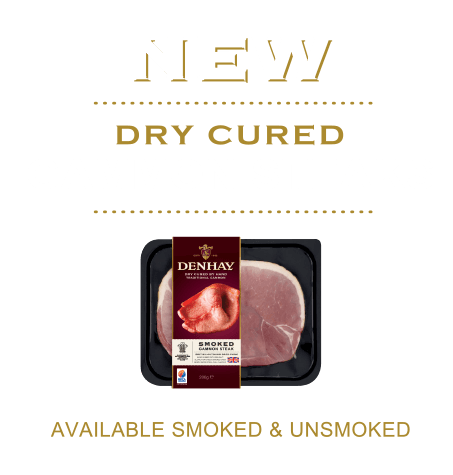 Our bacon comes smoked and unsmoked.